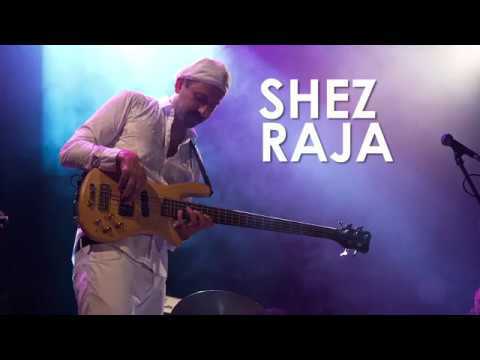 Dynamic electric bass player Shez Raja and his world-class band will be performing their unique brand of Indo-jazz funk. Inspired by travels with his father to the Punjab region of the Indian sub-continent as a young boy, Raja immersed himself in the musical culture of his South Asian roots. He now merges his rich musical heritage with a hugely diverse playing experience to create dynamic and passionate music which blends East with West. Tonight the band will be presenting music from their latest highly acclaimed album ‘Gurutopia’, recorded with global jazz legends Randy Brecker and Mike Stern and released on limited edition yellow vinyl. 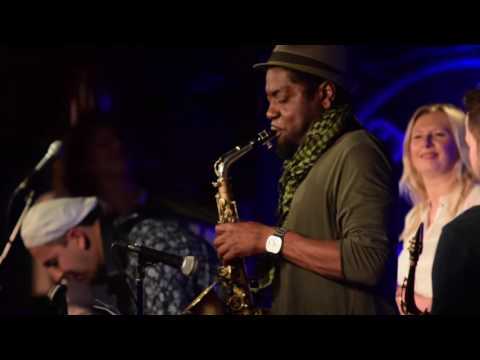 The band has headlined festivals from Russia to New Zealand as well as performing at the Royal Festival Hall for BBC Radio 3 and opening for Emmy-award winning violinist Damien Escobar. Their live show is an eclectic headcharge of raw energy and always leaves audiences uplifted, inspired and asking for more. Expect exciting music that’s full of surprises – a sonic kaleidoscope of euphoric jazz, thundering funk, tuneful ragas and intoxicating grooves. Tell us what you think of Shez Raja below..